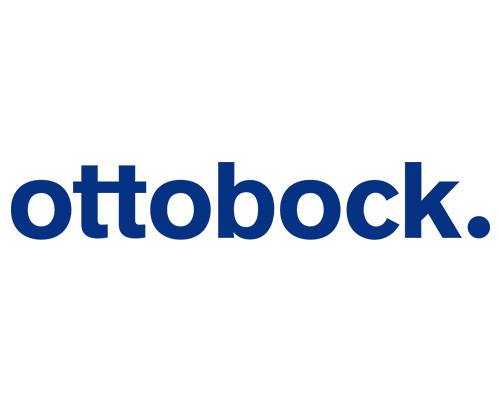 Ottobock is a privately held company which has only had three managing directors since its establishment in 1919: company founder Otto Bock, his son-in-law Dr Max Näder and his son Professor Hans Georg Näder. The history of the company is inextricably intertwined with the family history. As the managing partner, Professor Hans Georg Näder finds a common denominator between tradition and progress in an authentic and down-to-earth manner.  He expressly adheres to fundamental values such as trust and reliability in dealing with customers and staff. At the same time he is a visionary in setting the course for the medium and the long term. Curiosity and playfulness are his driving forces. 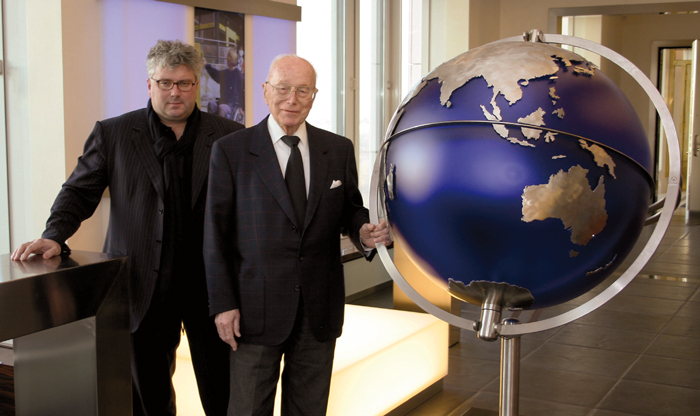 Professor Hans Georg Näder took over the company in 1990 at the tender age of 28. He calls Duderstadt, his birthplace and company headquarters, his home port. 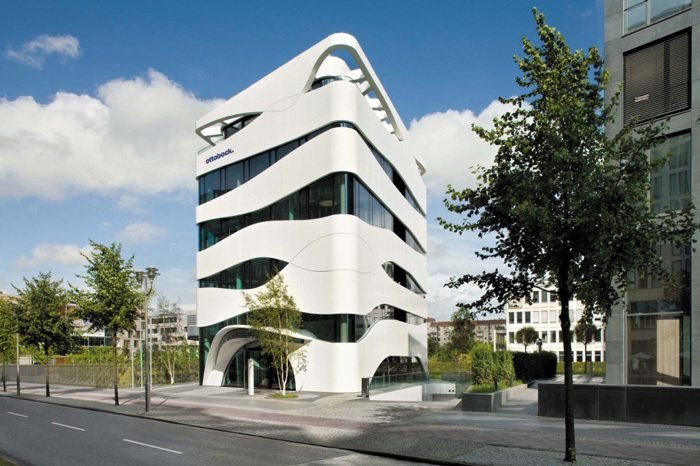 Berlin, the city in which he opened the Ottobock Science Center in 2009, has become his home. Here as well he promotes art and culture and is particularly committed to the revitalisation of the former Bötzow brewery grounds, now owned by him. The name Ottobock stands for high-quality and technologically outstanding products and services in medical technology around the world. The goal of helping to restore mobility for people with disabilities, and protect what mobility they have, stands behind each and every product of the company. The conviction that quality of life is closely associated with a maximum of individual freedom and independence is a key concept that has been a major influence throughout the company’s 90-year history and guides the development of new products in a focused manner. The medical technology company Ottobock has seen stable growth for years: in 2014, sales rose by 6.7 per cent to EUR 772,5 million and the number of employees increased more than 6,300 worldwide. 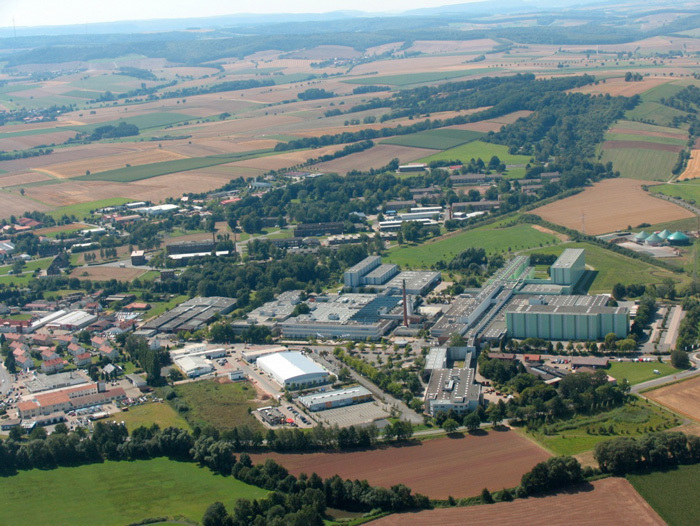 The global activities of the company are coordinated from the head office in Duderstadt. A network of distribution and service companies in 50 countries places the company near its customers thanks to a global presence. With its five divisions of Prosthetics, Orthotics, Neurorehabilitation, Mobility Solutions (manual and power wheelchairs as well as rehab products) and MedicalCare, the company is ideally positioned and capable of offering its customers a virtually unprecedented wide range of products, perfectly harmonised system solutions and extensive services. Mechatronic solutions for the autoadaptive control of prosthetic components are a main area of Ottobock’s research and development. The electronic intelligence embedded in the product takes the burden off the user, so that the systems can adapt to different conditions and everyday situations automatically. On the basis of this technology, prosthetics products are constantly setting standards in the prosthetic care of people with disabilities. The C-Leg launched in 1997 was the first completely microprocessor-controlled lower limb prosthesis system in the world. Another milestone in product development was introduced by the global leader in exo-prosthetics in 2011: the ‘Genium - Bionic Prosthetic System’. It simulates natural, physiological ambulation almost perfectly. The Michelangelo prosthetic hand, in turn, is a quantum leap in prosthetic care regarding upper limbs. Controlled by muscle signals, it offers four movable fingers and a thumb that can be positioned separately, so that the user can execute different types of grasping accurately, fast and reliably. Ottobock today operates over 100 fitting centres around the world. The know-how in high-quality patient fittings acquired there, a detailed understanding of the market and the individual business models developed for countries and regions benefit also business customers to whom Ottobock Business Service makes this range and know-how available as services. 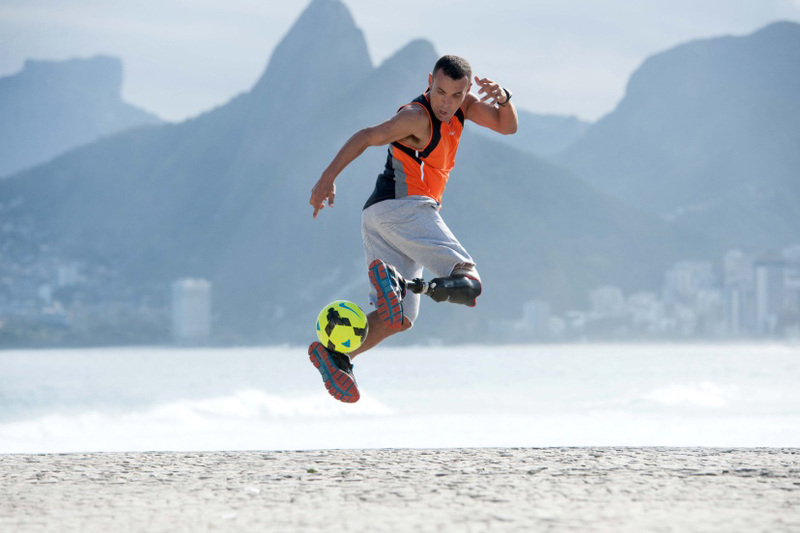 Ottobock’s commitment to sports for the disabled has long been a fixture of the company’s philosophy. The goal is to place people with disabilities at the centre of society and to show them as great athletes and role models, demonstrating that sports and performance can restore their confidence about life. This spirit is embodied by the Paralympic Games, which Ottobock has actively backed and supported since the Games in Seoul in 1988. In London in 2012, the Ottobock team, consisting of 78 orthopaedic technicians from 20 countries, worked on 2,080 repair orders in 10,684 hours. 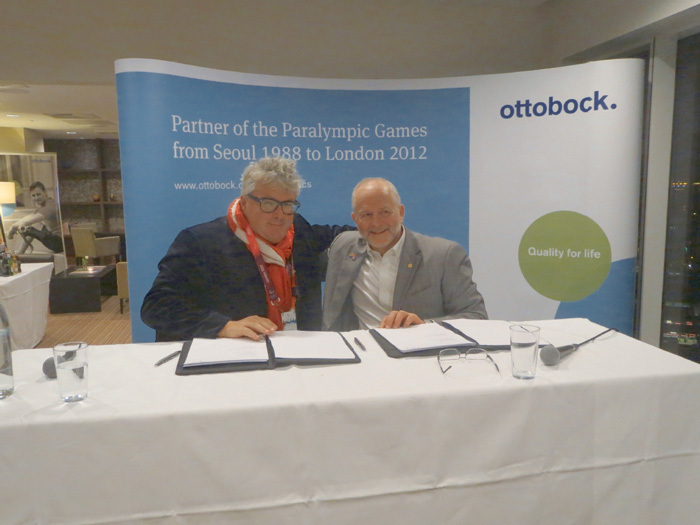 Ottobock has been a cooperation partner of the International Paralympic Committee (IPC) since 2005, and in London extended this contract through Rio 2016. Science Center Berlin - "Discover what moves us"
The fascination of the human body, the interest in its function and that which is taken for granted and that is concealed behind complex movement patterns: all that illustrates the enormous challenge for modern medical technology that restores mobility for people through artificial limbs. With the Science Center Berlin, Ottobock has applied a unique approach and succeeded in giving medical technology a platform with a far-reaching mass appeal. Under the motto “Discover what moves us”, mobility becomes comprehensible for all. Exhibits and interactive displays invite visitors to experience the functionality of prostheses, orthoses and wheelchairs. The success story begins in Berlin Kreuzberg, where prosthetist Otto Bock founds the company ‘Orthopädische Industrie GmbH’. Component fabrication developed by Otto Bock revolutionises the industry, making it possible to supply the large numbers of disabled veterans with prostheses. The young company relocates to Königsee, Thuringia. Max and Maria Näder found the ‘North Branch’ in Duderstadt in southern Lower Saxony to secure sales and the procurement of raw materials in the west. The company assets and private property of the family in Königsee are expropriated without compensation. 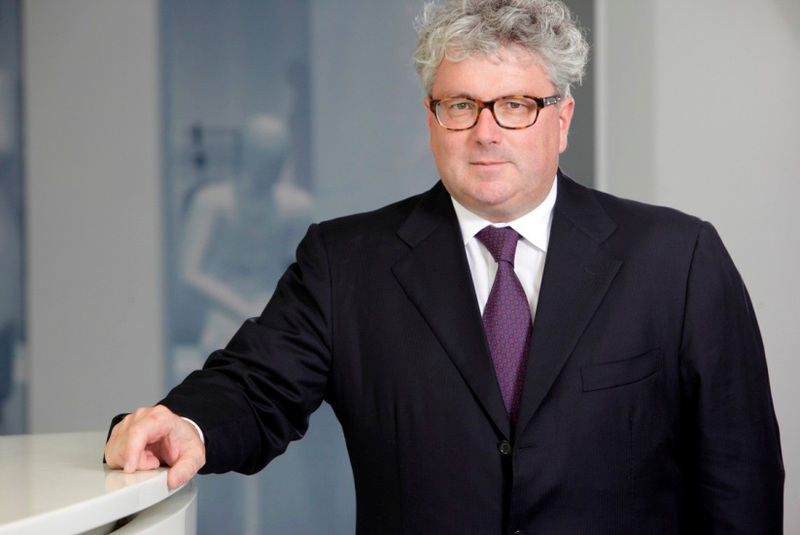 Company founder Otto Bock dies at the age of 64. To replace poplar wood, which has become a scarce commodity, synthetic materials are used in lower limb prosthetics for the first time. Otto Bock Kunststoff is founded in 1953 and is now a leading supplier of foams and foam systems for the automotive and other industries. The internationalisation of the company begins with the founding of the first foreign branch in Minneapolis, Minnesota, USA. Max Näder founds the independent Otto Bock Foundation. Since the Summer Games in Seoul, Ottobock has been supporting Paralympic sports and providing technical service for the athletes during the games. Professor Hans Georg Näder takes over as head of the family company at age 28. Ottobock is still owner-managed in the third generation and develops into a strong brand with locations in more than 40 countries around the world. Ottobock returns to its roots when it opens the Science Center Berlin. The unique stage is dedicated to the topic of mobility and its interactive exhibits are a fascinating experience for all. In the year of the company’s 90-year anniversary, Max Näder dies at the age of 94. Ottobock is represented with its own sales and service locations in 54 countries, employs 6,300 employees and generates sales of EUR 772 million with its unique product range consisting of prostheses, orthoses, power and manual wheelchairs and products for rehabilitation and (since 2006) neurostimulation. Founded in 2013, the MedicalCare business unit coordinates the work of over 100 patient fitting centres worldwide.